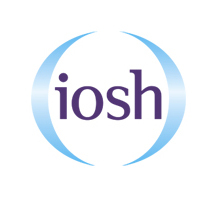 IOSH Local Exhaust Ventilation Testing on 18th June 2019 - Occhnet Ltd.
Occhnet is the only provider of the IOSH approved Local Exhaust Ventilation Testing Course. 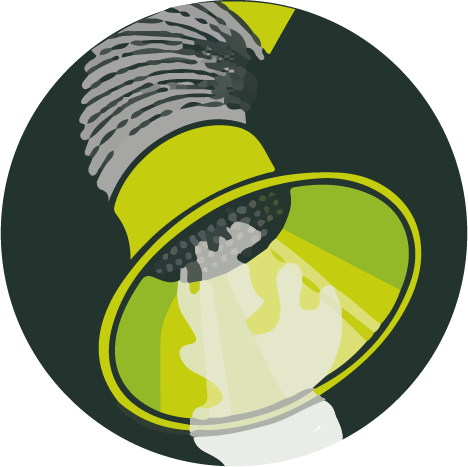 This course aims to give the delegate the basic skills to enable them to demonstrate thorough testing and examination of local exhaust ventilation systems as required by COSHH. The course will provide both theory and some practical elements with full course notes supplied. Delegates will undertake an end of course assessment and on successful completions shall receive an IOSH certificate.